It can be really difficult to find the perfect gift for Father’s Day. You want to choose something that he’ll really appreciate and love all year round that also shows how appreciated he is. As amusing as those novelty socks might be the last thing Dad’s need is clutter or cheesy gimmicks. 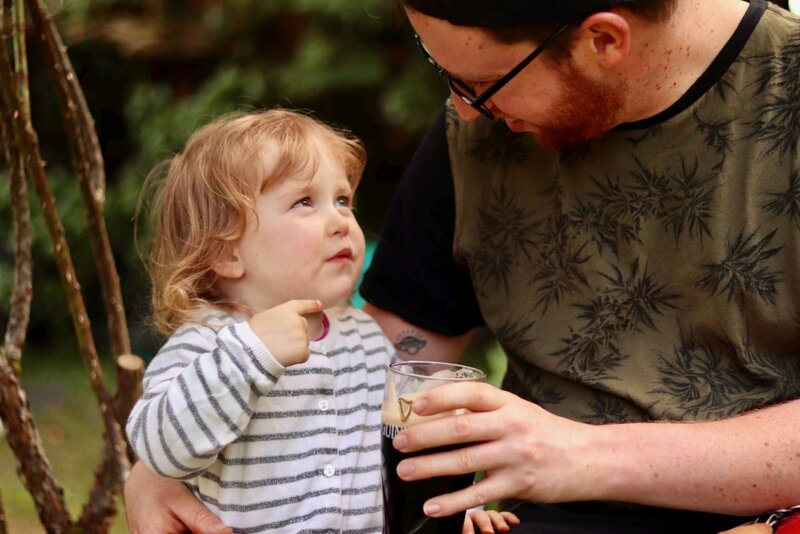 Whether you’re shopping for your partner or your own Dad focussing on something’s truly useful and well designed is the way to go. 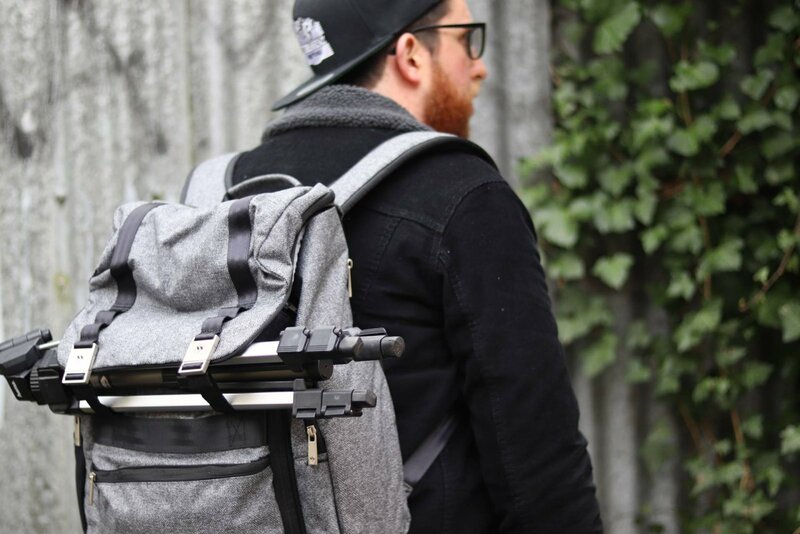 Over the past few month’s Matt levelled up his ‘Dad gear’ with the Hatch backpack from Jujube. It’s a fabulously strong and stylish backpack with any amount of pouches and pockets. With the addition of an insert it makes the most wonderful camera bag and still has plenty of space of all the Dad essentials when on a day out with Luisa. The magnetic fastenings are particularly useful and the quality of the bag is fantastic. We both really love that the Hatch is both strong and luxe, it doesn’t look like something you’d be carrying around wipes and snacks in! Matt has been trying out the Braun Series 3 ProSkin, a sleek and intelligent shaver which has been designed to capture more hairs in the first stroke reducing skin irritation. 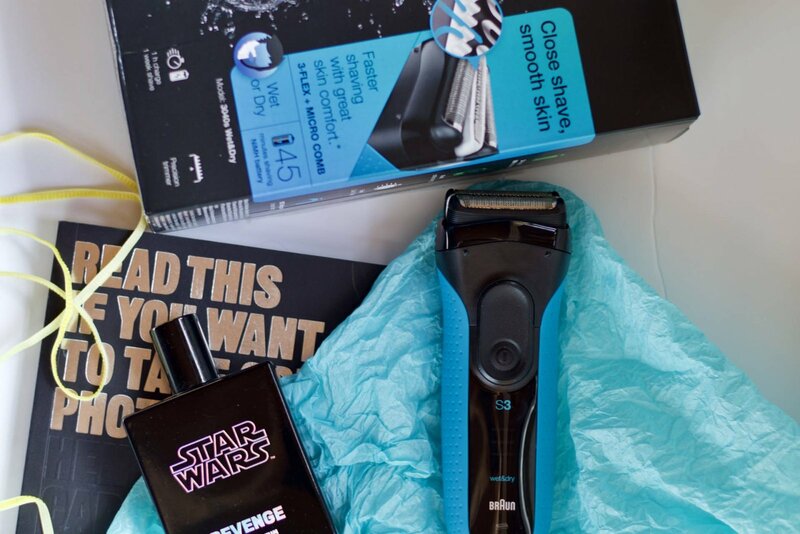 He really rates the shaver and says it would make a wonderful Father’s Day gift for the man in your life as it definitely makes his morning routine faster and more enjoyable. 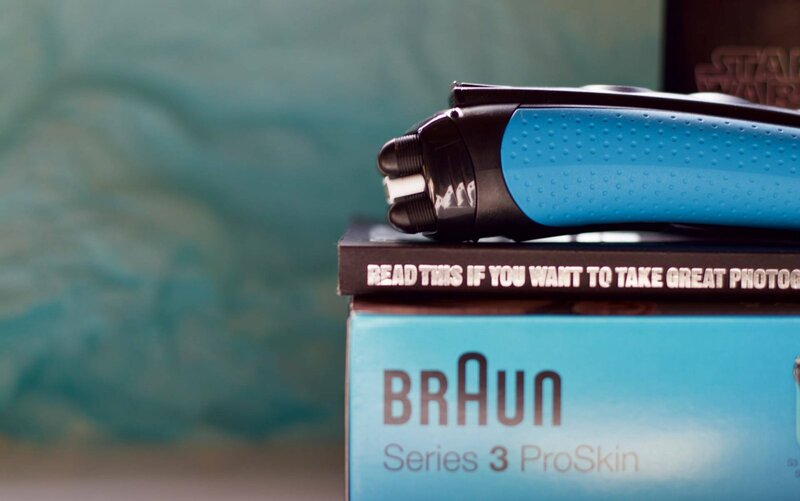 The Braun Series 3 ProSkin has a really wide variety of features and settings meaning Dad can enjoy a clean shave or style his facial hair in his own unique way. Matt found the various modes easy to navigate and is really impressed by the finish and how user friendly the shaver is. By gifting a Braun shaver you’re giving a piece of practical luxury that’s designed for what matters, just like Dad. If the Dad in your life is into his tech we really love the Echo Dot, it’s a brilliant introduction into the world of smart home technology. There are so many ways to use the dot in your home, be it controlling the radio, setting reminders, learning new cocktail recipes or booking an Uber. The system is so user friendly and very easy to integrate with your appliances by adding smart plugs and bulbs. I hope that was helpful and you’ve got some ideas for gifts Dad will truly appreciate. My last piece of advice is if you absolutely must buy Dad socks this year stay far away from the novelty offerings! Opt instead for bamboo socks – we love the brand Green Treat. Naturally antibacterial, sustainable and buttery soft they’re the only socks he’ll want or need.